No supplements, half-price supplements and discounts of up to $750 are being offered by APT to solo travellers across select small group Kimberley adventures, European river cruises and Canada-Alaska tour-cruises. 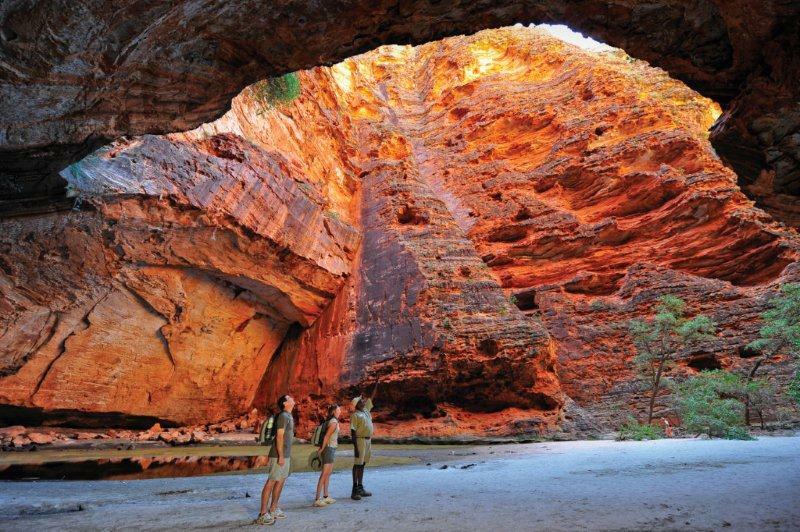 Pay no solo supplement on the eight-day El Questro, Gorges and Purnululu 4WD tour in the Kimberley starting May 25, for example, means a saving of up to $1,100 a person (price was $5,595; deal price from $4,495 per solo traveller). The 50 per cent discount on solo supplement for the 15-day Magnificent Europe river cruise departing October 25 means a saving of up to $1,688 (price was $10,820; deal price from $9,132 per solo traveller in Category E cabin). The discount of up to $750 discount on the 19-day Rockies Explorer & Alaska Cruise departing May 4 or 7 means the solo traveller price is now from $13,145. Deal booking deadline is February 28. APT prices are fully inclusive, covering touring or cruising, accommodation, meals, excursions, sightseeing and park fees, Tour Directors as well as transfers and tipping. Prices do not include air fares.